Mike Ellig started building bow sights in his basement with $670 of startup capital. 30 years later, Mike had built three leading national brands of archery accessories with a team of 40 employees. He came to the conclusion that it was time to make an exit when he looked at his company, his family, and his age, and realized he wanted to make a change. 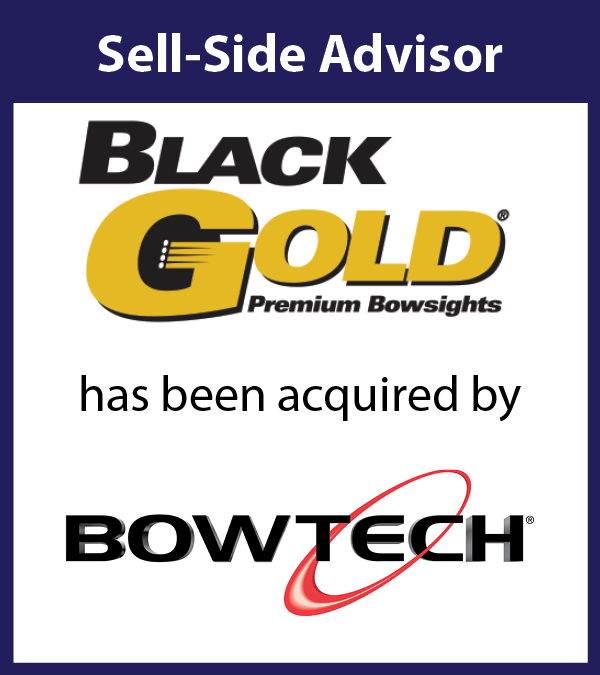 After engaging Compass Advisors, the companies were acquired by Bowtech, which is a private equity owned company and one of the nation's top bow manufacturers. "Trying to find out if the time is right for a business owner and entrepreneur [to sell] is an extremely difficult decision ... A lot of it is gut instinct and a lot of it is standing back and looking at where you're at and how long you've been doing it. 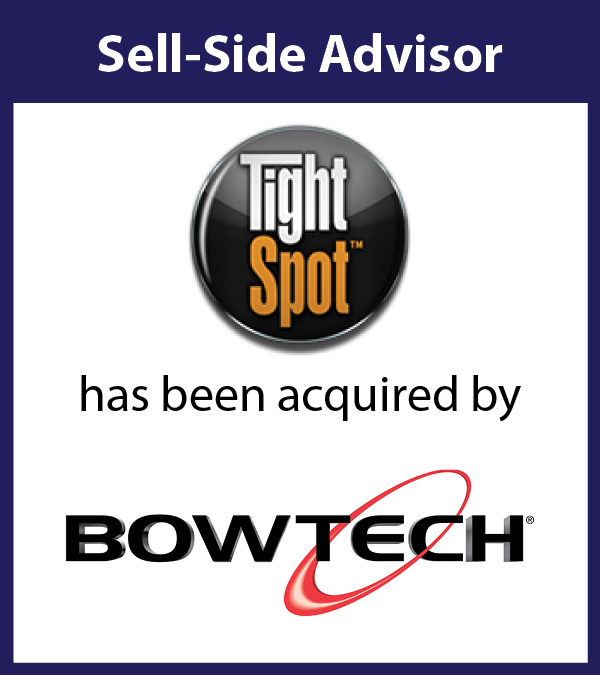 "My decision to use Compass [Advisors] wasn't made lightly - I had spoken with several other people in the industry and Compass Advisors rose to the top beyond anyone else. 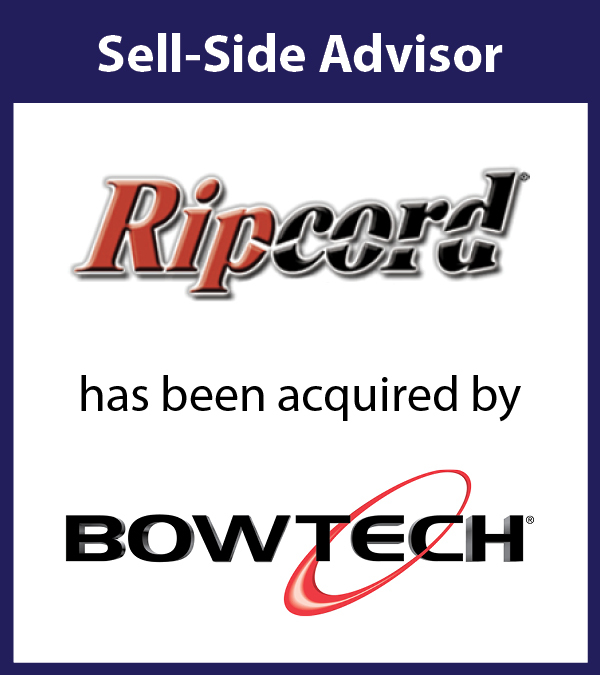 "Compass Advisors guided the sale process, identifying and screening potential buyers, acting as a point of contact for the eventual buyer and both our professional teams of accountants, attorneys, and other advisors. They were able to make sure that everybody was getting what they needed to keep the project moving forward. The due diligence of selling a business was one of the things that I wasn't quite prepared for as far as the thoroughness of the buyers. I felt very fortunate that I had Compass working for me to keep things on a level playing field and be able to deflect some of the stress and pressures for me. they were able to explain to me what the buyer was looking for, and help keep a level of separation between myself and the buyer which, in retrospect, I think was very important, as a person's emotions can get involved in the process and things can derail. "I was really happy with the results Compass Advisors provided for me. I actually didn't expect to have as good of results as we did, and it was due to Compass Advisors being able to find the right partner, the strategic fit, and having someone who understands how to maximize the value of a business and turn it into a tangible result. If I ever had another business to sell, I wouldn't even look at anyone else. I would go straight back to Compass Advisors."